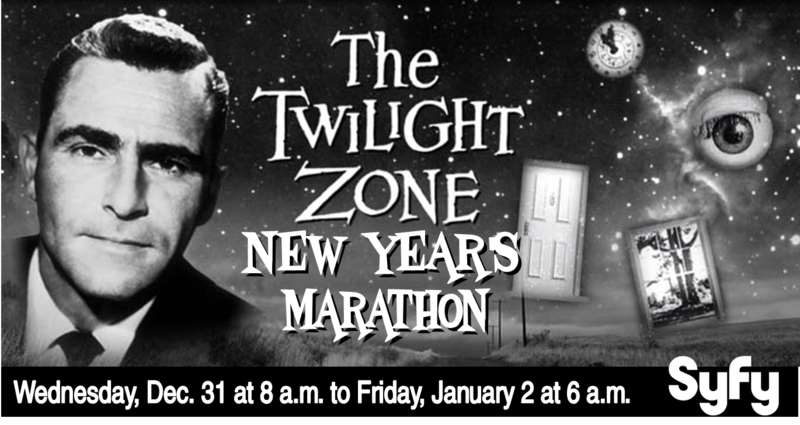 Tomorrow morning at 8 a.m. marks the start of another of my favorite holiday traditions — the annual New Year's Eve Twilight Zone Marathon on cable's SyFy channel. I first discovered this annual event in 1998, and I've always watched at least a few episodes each year since then, which means I've been watching for 17 of the marathon's 20 years. And no doubt I'll watch again this year, too. Believe it or not, there are still quite a few episodes I haven't seen yet. The original version of The Twilight Zone was a 30-minute weekly program that ran for five seasons on CBS, from 1959 through 1964. It was created and developed by Rod Serling, who had previously established himself as one of the best television writers in the business. Serling had come up during "the golden age of live TV," writing insightful, pathbreaking material when quality programming was more respected than mere ad revenues. By the late '50s, however, the dollar had become king, and skittish sponsors balked at anything edgy or topical that might offend potential consumers. Serling, an outspoken champion of the little guy, devised The Twilight Zone as a way of addressing challenging subjects in a less dangerous fashion. As one critic later noted, it was safer to make certain points with martians rather than people, who could, after all, be liberals or Democrats. The original series produced 156 episodes, of which Serling wrote 92. He was also the program's host and narrator. Many well-known actors appeared on The Twilight Zone, and numerous actors got their start on the show. But it remains popular today largely because of the creative and profound stories it offers — timeless dramas that explore the endless complexities of the human condition and cause the viewer to see age-old issues in a new and different way. 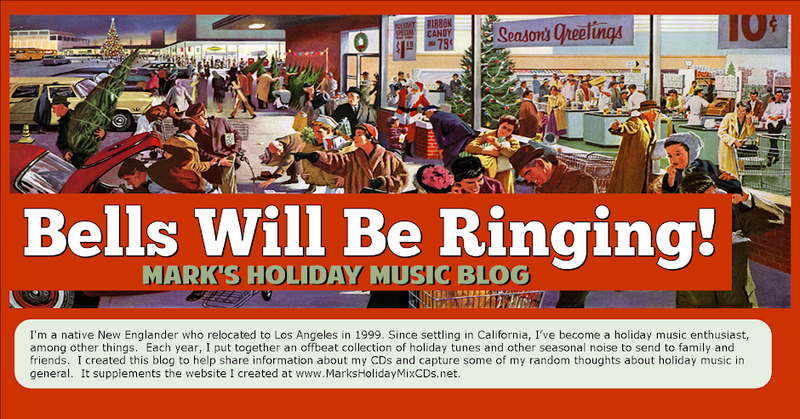 I hope you can enjoy an episode or two at some point over the next several days!